Valencia prizes its huertas, orchards, of citrus fruit trees, which flourish despite the arid conditions. Here visitors will find monuments to water, or fountains, and celebrations of vegetation, or gardens. This provincial capital, the third largest city in Spain, also offers a variety of museums and ancient monuments and buildings, all with a distinctly Moorish and nautical flavour. Valencia is the birthplace of both paella and orxata de chufas, and it provides the most authentic setting for sampling them. From the Old Town rises the Gothic and neoclassical Seu, Metropolitan Cathedral. 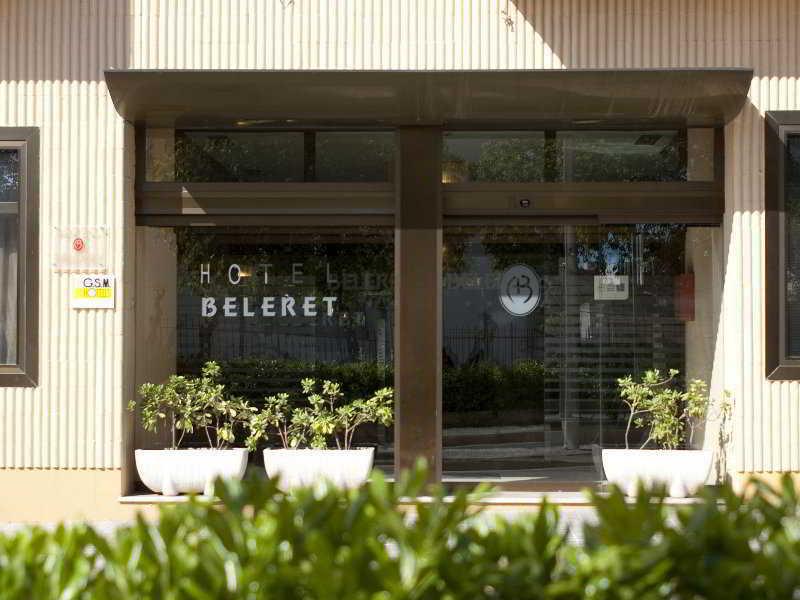 Its tower, the Micalet, offers a far-reaching panorama of the historic centre of the city. The inside of the cathedral is notable for its cool simplicity and simple, but beautiful, six-panel altarpiece. The Museu de la Seu, the Cathedral Museum, claims among other lesser treasures, two large Goyas and one of Spain’s several supposedly authentic Holy Grails. Nearby is the Llotja de la Seda, the former silk exchange, with its handsome pillars. No matter if you like the modern or the old, Valencia has everything to offer. 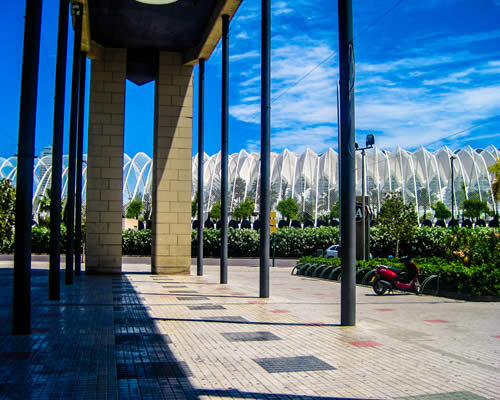 You can get lost at night in the historic centre and walk in front of the illuminated cathedral or visit La Ciudad de las Artes y las Ciencias, the City of Arts and Sciences, the avant-garde side of the city.